Listed below are upcoming SPON-relevant events and activities expected in the next few weeks. Additional events can be found on the City’s online calendar and their agendas posting page (for best results on that page, select “All Years” and “All Meeting Bodies” — past City meeting materials are eventually moved to the “Archived Meetings” pages). Items listed below for which notice has not yet been posted on the City website are based on “tentative agendas” distributed at meetings and while they may happen, the frequently don’t. For past events and months, visit our YTD Listing. Ford Road Residential proposal for 21 attached residential condominiums at 4032 Ford Road. The Board of Supervisors was expected to consider certifying the EIR for the General Aviation Improvement Program. County staff is further recommending they approve “Alternative 1.” See agenda Item 35 for details. Note: although still on the agenda, the Board is now expected to take no action on April 23, and instead defer (“continue”) this item to its May 7 meeting. Hearing on Community Development Block Grant draft Action Plan for FY2019-20. The Committee will meet to review the proposals received from outside consultants interested in conduction the “Listen and Lean” phase of the General Plan Update process. 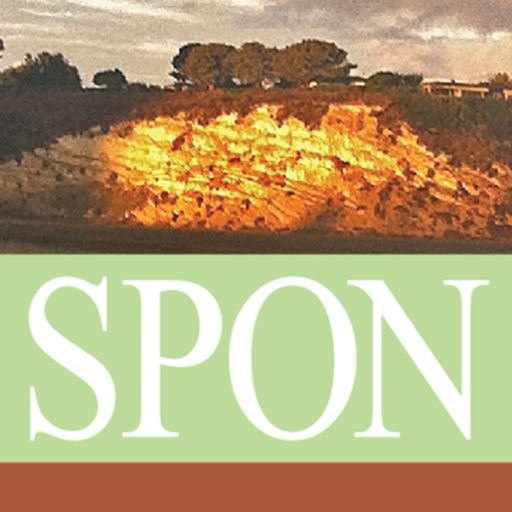 Join us in our celebration of Newport Bay Conservancy’s 50th Anniversary! 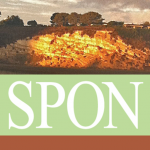 SPON is a 501(c)(3) non-profit public education organization working to protect and preserve the residential and environmental qualities of Newport Beach. © 2019 Stop Polluting Our Newport. All Rights Reserved. No information may be duplicated without permission.